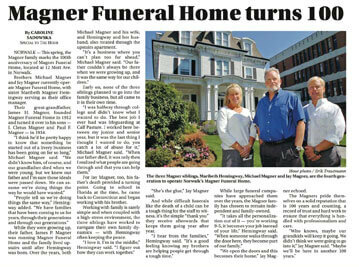 James H. Magner from Norwalk, CT established the Magner Funeral Home in 1912. 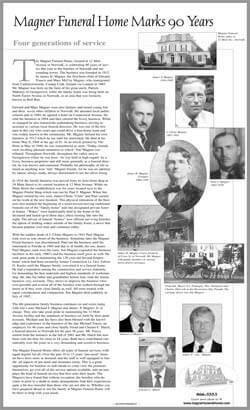 As owner of Magner Livery, Mr. Magner assisted local funeral directors for several years prior to opening his own funeral business. The original funeral home was a store front shop on Main Avenue in Norwalk. The tradition at the time was “waking” in the family home, with Mr. Magner and his staff facilitating all that encompassed. In 1934 Mr. Magner turned the business over to his two sons, J. Clete Magner and Paul F. Magner, who moved the business to its current location at 12 Mott Ave, Norwalk, CT marking a change in modern funeral services. This building serves as a location for families to receive friends and a place to conduct a funeral service. Clete Magner died in 1941, leaving Paul to run the business until his retirement in 1965. In 1965 until 1982, Paul’s oldest son, James P. Magner, ran the funeral business. Upon James’ death in 1982, his son Michael J. Magner took over the business and has since been joined by his brother James Paul Magner, both representing the 4th generation of Magners serving the Norwalk and surrounding areas. Magner Funeral Home has been a member of the Selected Independent Funeral Homes, by invitation since 1978. “Selected Independent Funeral Homes was founded in 1917 as National Selected Morticians. We are a worldwide professional association of independent, locally-owned funeral homes. Our members operate under strict standards and strive to utilize best practices in offering families confidence and preserving their trust during times of need. We monitor our members to help ensure that consumers receive the best care available, and we encourage feedback about services provided by our members. In 1934 the family business was moved from its store-front shop at 34 Main Street to its current location at 12 Mott Avenue. While on Main Street the establishment was for years located next to the Magner Florist Shop which was run by Paul F. Magner. When Jim Magner retired his two sons, James Cletus “Clete” and Paul carried on his work at the new location. This physical relocation of the business also marked the beginning of a trend toward moving traditional funerals out of the “family home” and into designated private funeral homes. “Wakes” were traditionally held in the home of the deceased and lasted up to three days, often running late into the night. The advent of funeral “homes” now offered surviving families the option of holding wakes outside of the family home, a move that became popular over time and continues today. 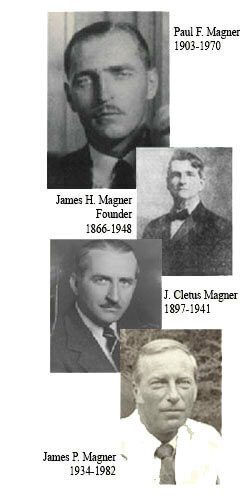 With the sudden death of J. Cletus Magner in 1941 Paul Magner took over as sole owner of the business. Sometime later the Magner Floral business was discontinued. Paul ran the business until his retirement to Florida in 1965 and due to ill health, his son, James Paul Magner, took over the reins. Jim Magner expanded the business facilities in the early 1960’s and the business itself grew as well. He took great pride in maintaining the 120 year-old Second Empire home which had been owned by former Connecticut Lt. Gov. Edwin O. Keeler until the Magner family converted it to a funeral home. He had a reputation among the construction and service fraternity for demanding the best materials and highest standards of workmanship. He, like his father and grandfather before him, took the family business very seriously. They strove to improve the business wherever possible and to treat all of the families who walked through the doors as if they were close family as well. All were treated with equal consideration and compassion. Jim Magner died suddenly in July of 1982. The 4th generation family business continues on and exists today with Jim’s sons Michael J. Magner and James P. Magner, Jr. in charge. They were assisted for many years by their mother, Lois Levesque Magner McNamara, who became owner at her husband's sudden death. Lois took over all bookkeeping duties and helped keep the business going however she could. Her daughter and Mike and Jay's sister, Maribeth Magner Hemingway, took over her duties when she retired. Mike and Jay also take great pride in maintaining the 12 Mott Avenue facility and the standards of business set forth by their predecessors. They have also been blessed with the knowledge and experience in the business of the late Michael H. Tracey, an employee for 46 years and close family friend and Chester C. Hatch, a funeral director in Norwalk for the past 38 years. Mr. Tracey retired from the business in the fall of 2001 and Mr. Hatch has been semi-retired since 2008. 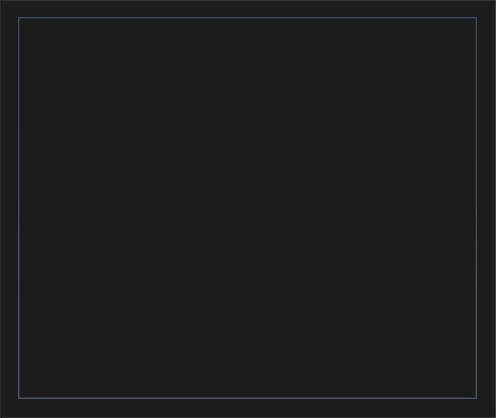 Both have contributed considerably over the years in a very demanding and sensitive business. The Magner Funeral Home offers all types of funeral services, with equal dignity for all. Over the past 10 to 15 years “pre-need” funerals have been more in demand, and the staff is well equipped to handle all aspects of pre-need and insurance trusts. This is a great opportunity for families or individuals to come view the premises themselves, go over all of the service options available, and set into place the kind of funeral service that best suits their needs. The Magners have found that without exception, the families who do come in prior to a death to make arrangements find their experiences quite a bit less stressful than those who are not able to. Whether you have prepared ahead or not the family at Magner Funeral Home will be there to help with your needs.